We offer Northern California and San Francisco Crabbing boat trips. 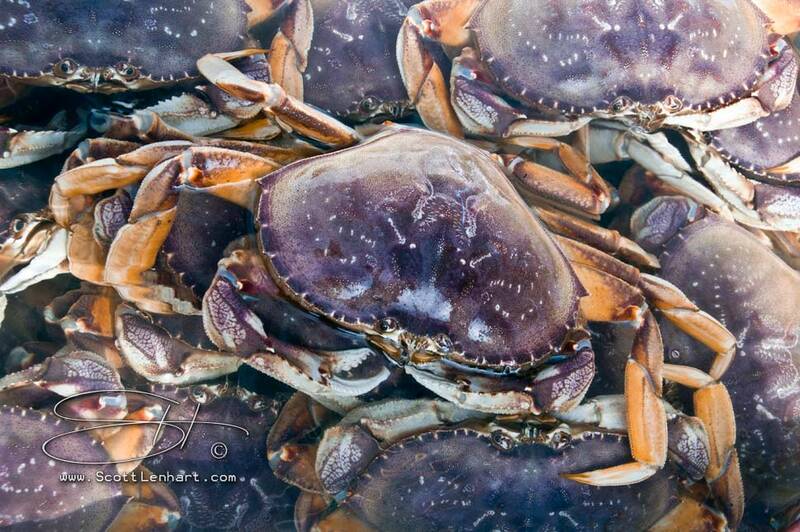 The sport fishing limit of Dungeness Crabs is TEN per fisherman. Bring home 15 or 20 pounds of sweet, succulent crabs. Dungeness Crabs are a special San Francisco holiday tradition that will leave your guests wanting nothing more. Try eco-touring on a Great White Shark trip to the Farallon Islands. We'll set you up on a crab fishing boat. Don't miss the crab boat..! Open load boats and private charters are available from many California ports.